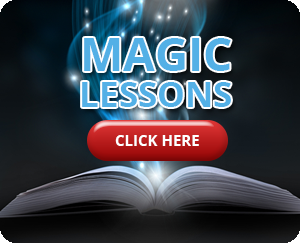 Get weekly magic lessons showing you brand new Magic Tricks that you can learn and do. 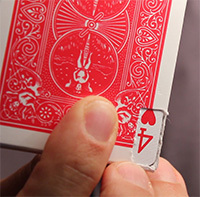 You also get my Top 3 Illusions that I use as a professional magician. 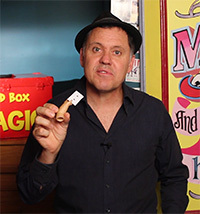 Magic tricks for kids is a friendly, on-line information hub for children aged 6 to 14 who are either students of magic or are looking to learn to do magic tricks. 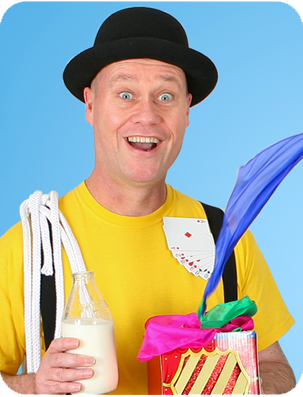 Magic is a popular hobby that is fun to do and it also has the additional benefit of boosting self-confidence and social skills. 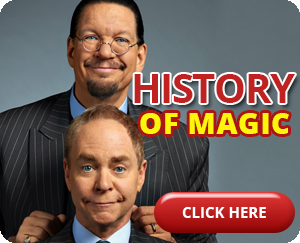 Top international magicians like Dynamo magician impossible, David Blaine and Chris Angel have shown how cool magic is and their TV shows popularity prove that magic is in demand and that people love watching a good magician. 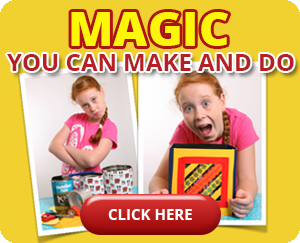 Magic is trendy and we are here to help kids learn magic tricks in a supportive friendly environment.